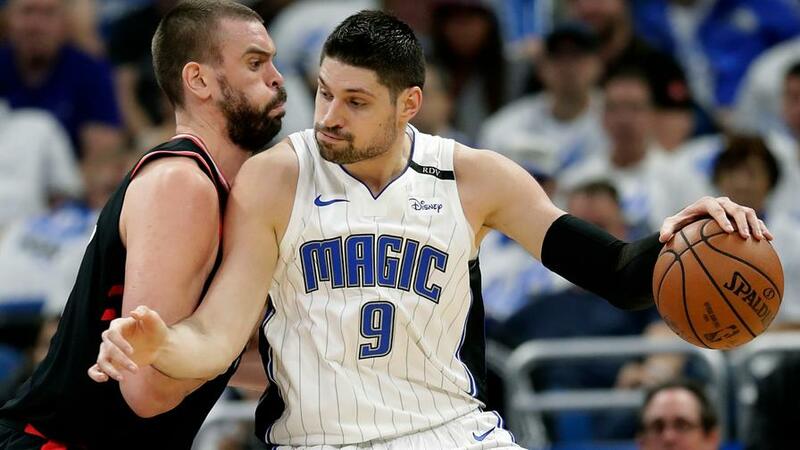 The Magic and Raptors meet in a potential closeout game in Toronto. Which lines should you look to capitalize on in that one? 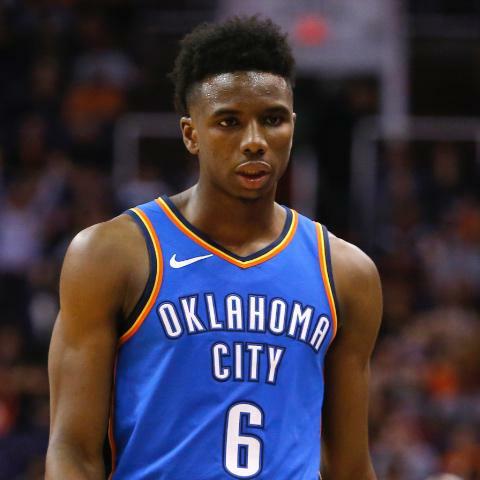 Oklahoma City Thunder guard Hamidou Diallo underwent arthroscopic elbow surgery on Wednesday. Oklahoma City Thunder forward Paul George (shoulder) will play on Tuesday versus the Portland Trail Blazers. Oklahoma City Thunder forward Paul George (shoulder) will play in Sunday's game against the Portland Trail Blazers. 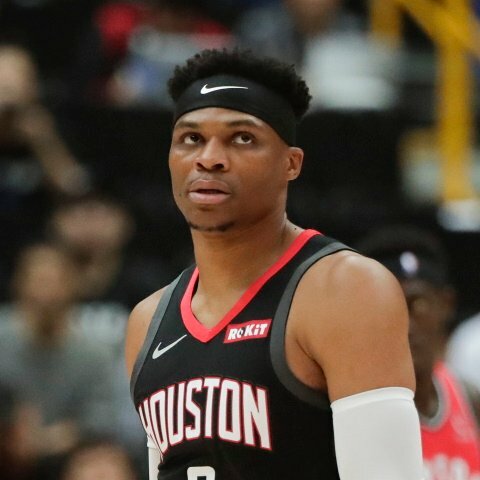 Oklahoma City Thunder forward Paul George (right shoulder soreness) is a game-time decision for Game 1 against the Portland Trail Blazers on Sunday. Oklahoma City Thunder forward Paul George (shoulder) is questionable to play in Sunday's playoff matchup against the Portland Trail Blazers. 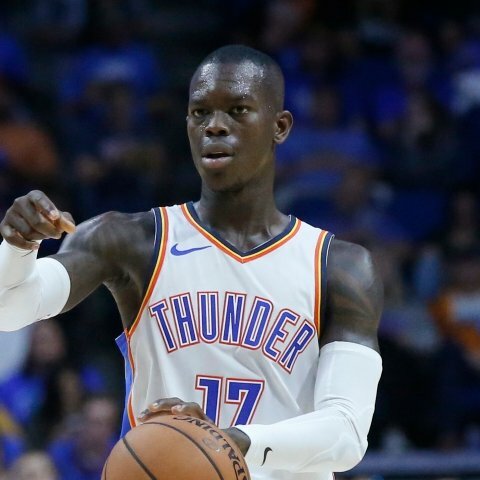 Oklahoma City Thunder guard Dennis Schroder will start Wednesday versus the Milwaukee Bucks. 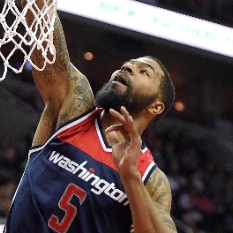 Oklahoma City Thunder forward Markieff Morris is listed as starting on Wednesday versus the Milwaukee Bucks. 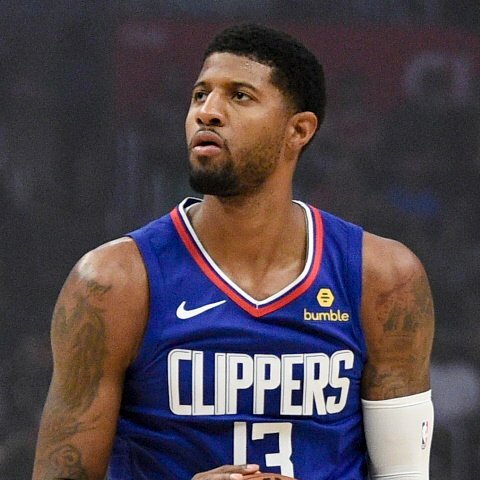 Oklahoma City Thunder forward Paul George (right shoulder soreness) is questionable to play in Wednesday's season finale versus the Milwaukee Bucks. 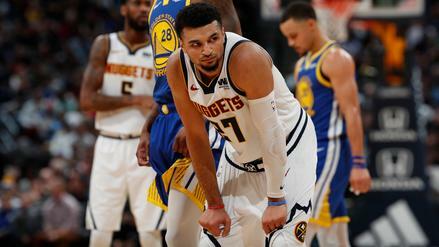 The top two teams in the West square off as the Nuggets host the Warriors. Which lines should you be targeting in that showdown? 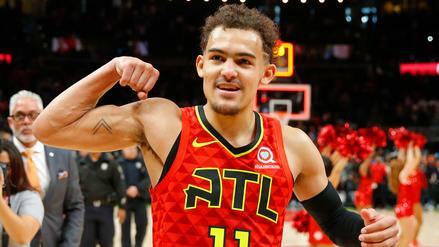 With injuries throughout Atlanta's lineup, we can look to Trae Young and the Hawks for some value tonight. 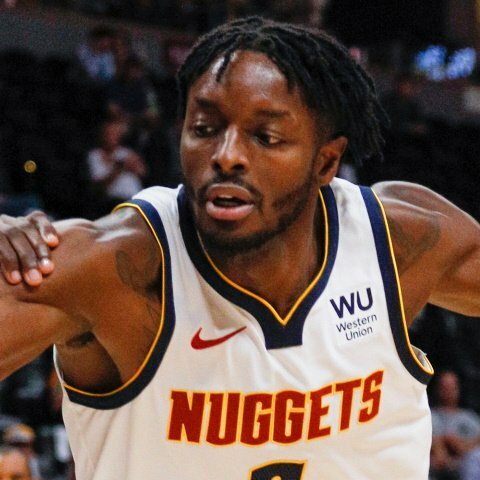 How should you handle this four-game slate? Oklahoma City Thunder forward Paul George (shoulder) will play and start on Friday versus the Denver Nuggets. 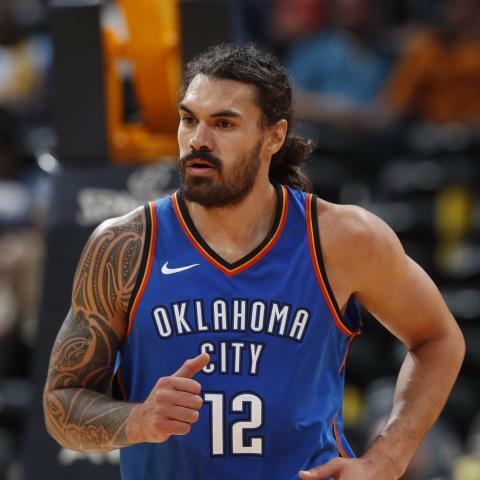 Oklahoma City Thunder forward Paul George (shoulder) is considered a game-time decision on Friday versus the Denver Nuggets.